Eltham Lower Park, Australia. Training. 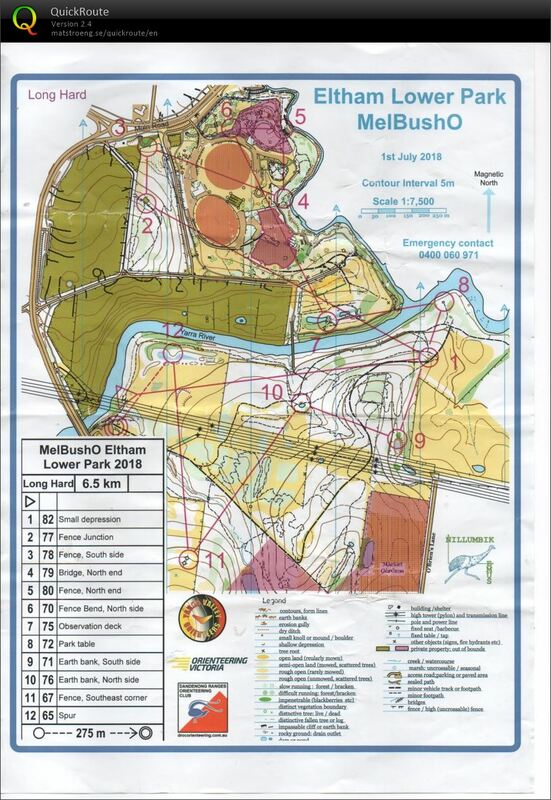 Orienteering Australia.